LOCATION, LOCATION, LOCATION! Don't miss this newly renovated lease just steps from the beach! No one above, no one below, & no common walls! This rental has 2 bedrooms, each with its own bathroom, ocean view from the living room, full kitchen with breakfast bar seating, and 1 car garage with storage. I was searching for a Property and found this listing (MLS® #SB18246897). 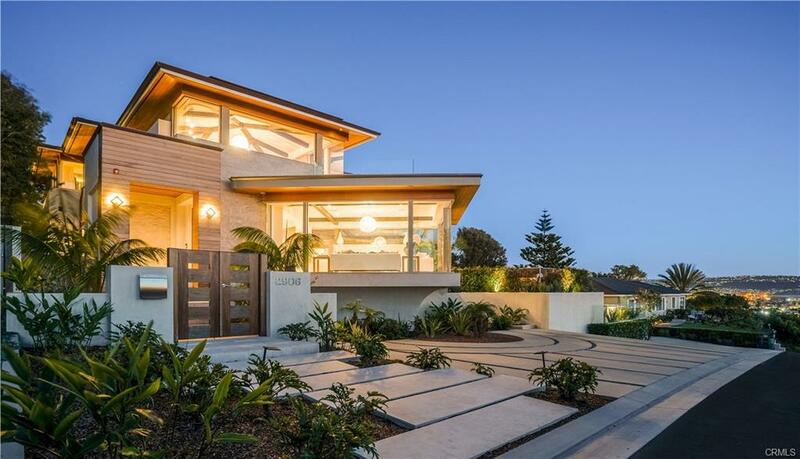 Please send me more information regarding 204 18th Place, Manhattan Beach, CA, 90266. Thank you! 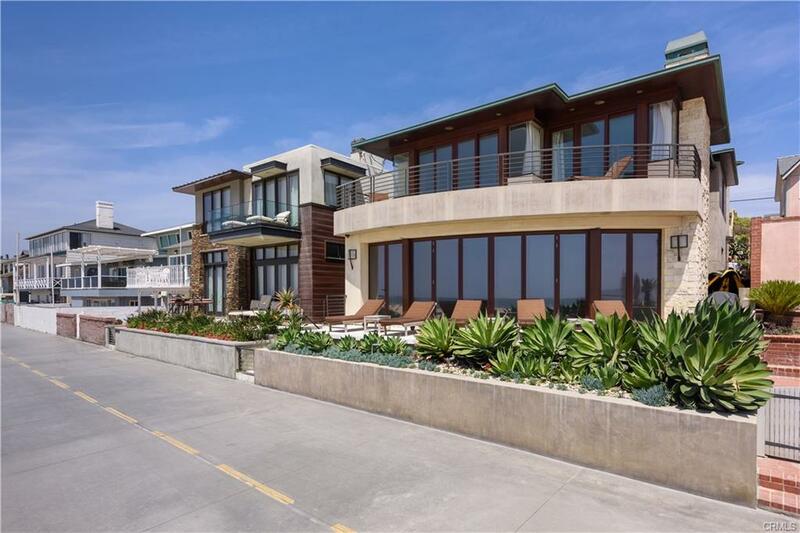 I'd like to request a showing of 204 18th Place, Manhattan Beach, CA, 90266 (MLS® #SB18246897). Thank you!